If you are thinking of shipping your car overseas then Mass Global Shipping will be able to help. Our professional experience team will help you explore the various options available to you to meet your Car Shipping requirements whilst remaining in line with international vehicle shipping standards. i.e., Lashing, loading and securing inside the container. We provide very competitive rates for both containerised and Roll on Roll off shipments for your vehicles. We can ship any vehicle from a small saloon car to heavy plant machinery to almost anywhere in the world. Collection from your home can be arranged on a car recovery/ transporter. 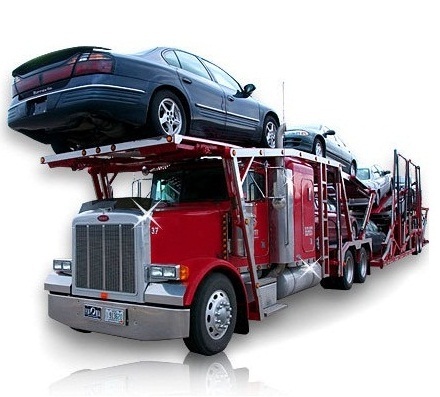 If you are importing a vehicle, then we can also arrange Customs clearance and handle all the UK formalities for you - whether you have shipped by Roll on Roll off or if you need your vehicle unloaded from a container.